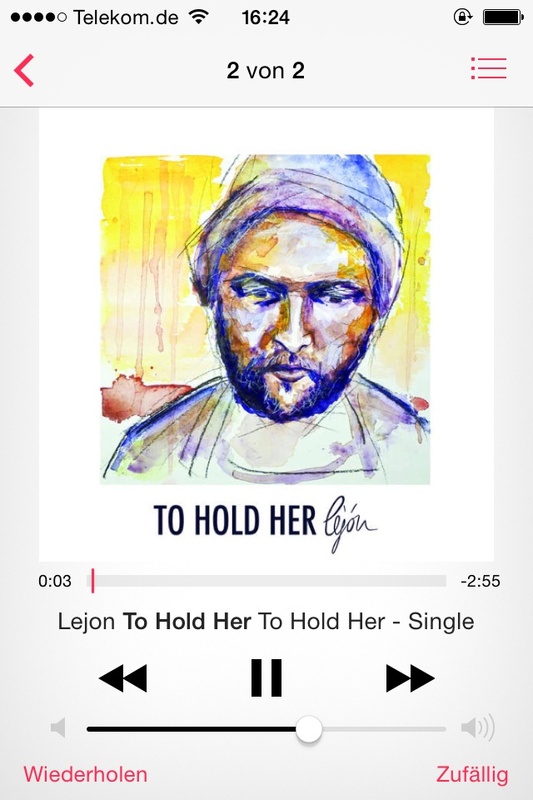 "To hold her" by Lejón is out! It's a beautiful mellow song. This is the second cover illustration I got to make for them. Check out his other singles too!